JJP Roofing and building have years of experience in the roofing trade. 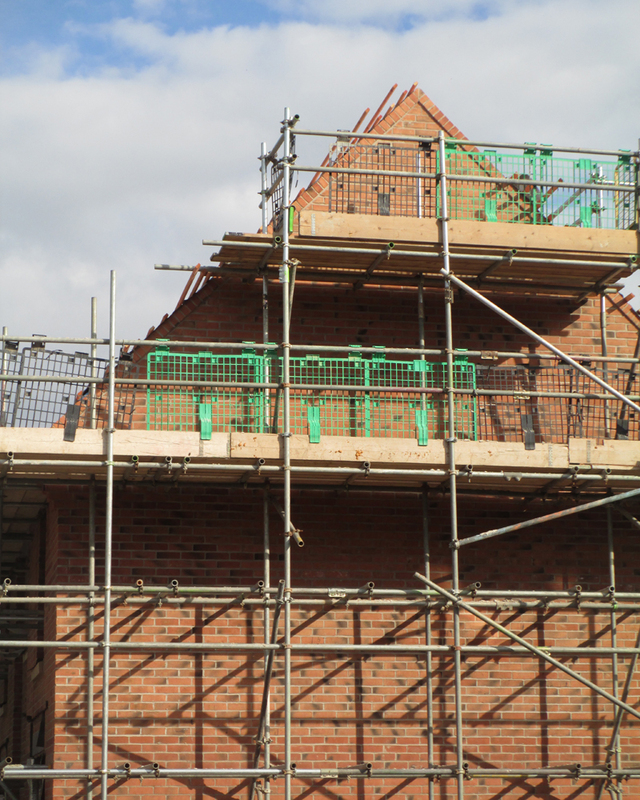 We are a professional roofing company and undertake a wide variety of services and repairs. From minor repairs, such as tile replacements to complete new roofs and re-roofs. Do you have any roof tiles missing or broken? Are you finding bits of tiles or chunks of concrete on the ground, that have fallen off the roof? Then call us now to have tiles repaired and replaced. JJP Roofing and building are experienced to perform a wide variety of services and repairs on your roof. We repair ridges and verges - remove the old mortar and reset. 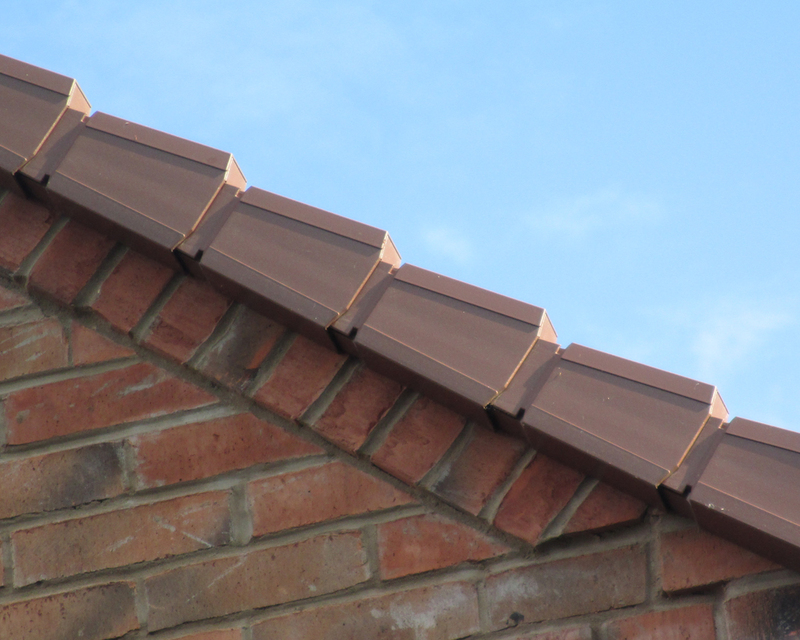 We also install dry verge and dry ridge systems which are more durable and less maintenance is required. We install new upvc fascias and soffits. 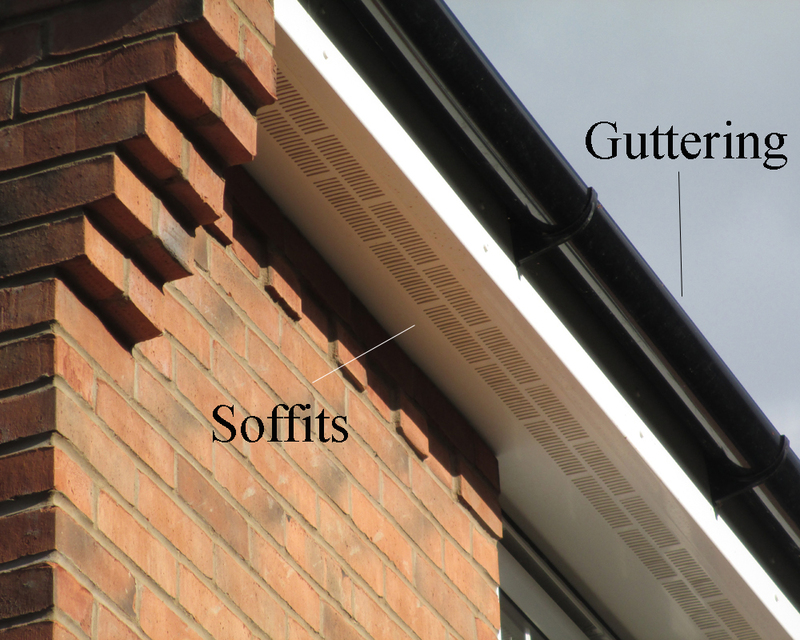 These are much more durable and maintenance free, unlike the wooden fascias and soffits. Are you finding bits of tiles or chunks of concrete on the ground, that have fallen off the roof? Then call us now to have tiles repaired and replaced. A minor repair will be more cost effective to repair now than leaving it until further damage is caused. We remove and install new roof tiles where necessary. We assess and inspect roofs to check that missing or damage tiles are replaceable. Occasionally, if the damage to the roof makes the replacement of tiles unviable it may mean the roof needs to be totally replaced. In certain cases it is beyond the normal repairs and not cost effective. We re-roof and also remove the old roofing memebranes and install a new breathable membrane. We also install new treated battens. In some cases we are able to re-use roofing tiles if they are in good condition. We would assess the roof damage and discuss all your options with you. Having a garage constructed? Or does your existing garage roof need replacing? We install flat roofing: felt, rubber or fibreglass. Call us for advice on the type of roof your require, and to suit your budget. Is rainwater flowing into the drains or running down the brickwork? Call us and we will fix the problems. JJP roofing and building provide a wall construction service, we can build a wall round your front or back garden. Walls provide privacy and boundaries. Scan this image with your phone and it will remember this site so you can easily access our website if needed. JJP Roofing & Building is a professional and quality roofing company. We strive to make sure that all of our customers are 100% satisfied and happy with the service that we provide. Much of our work comes via recommendations from previous customers. 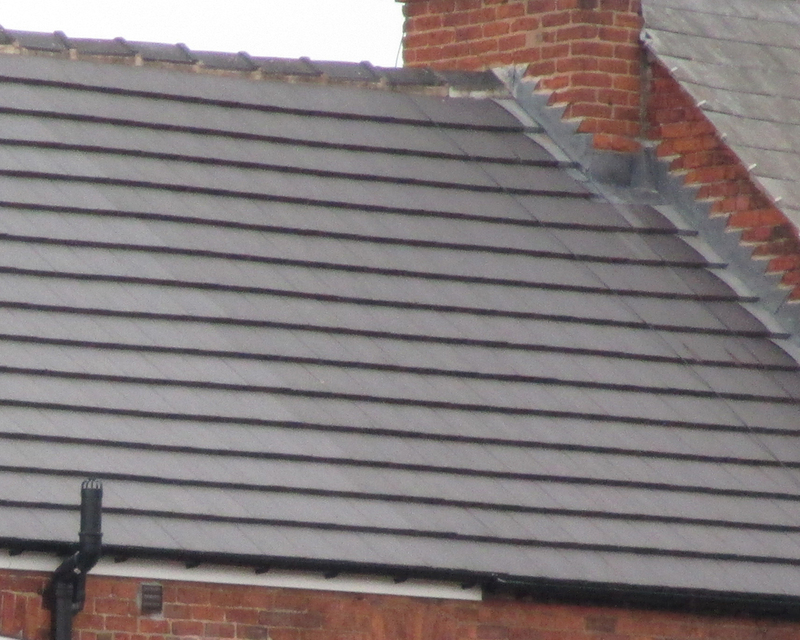 J J P Roofing and Building offers a wide array of services from New build roofs and repairs to guttering and chimneys. We provide services from repairing damaged tiles to install a new full roof. We are experts at installing or upgrade NEW roof line products such as Fascias, Soffits, Guttering, Dry Verge Systems and Dry Ridge Systems. All of our workers are fully trained, insured and experienced to perform any roofing repairs and services. JJP Roofing & Building is fully insured. We are based in Middlewich in Cheshire and work in and around the surrounding Counties. We provide free quotes and advice, and with competitive prices. We offer free Roofing quotations and free Landscaping Quotes, with no obligations. All the products and materials we use are good quality and from well established reputable companies. We do not take any short cuts. Our products are all guaranteed.